A stunning new voice reminiscent of Maggie O'Farrell and Jon McGregor, which has already been acclaimed by John Banville, Roddy Doyle and Anne Enright. 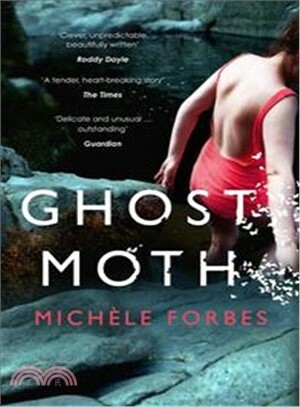 Mich?le Forbes was named in the OBSERVER as one of the debut novelists predicted to make a splash in 2014. Includes reading group notes. Northern Ireland, 1949. Katherine must choose between George Bedford - solid, reliable, devoted George - and Tom McKinley, who makes her feel alive.